RUN A DROP SHIP .COM ECOMMERCE BUSINESS FROM CANADA! Pure-Ecommerce is proud of our ability to help customers around the world pursue their dream of owning an ecommerce business. 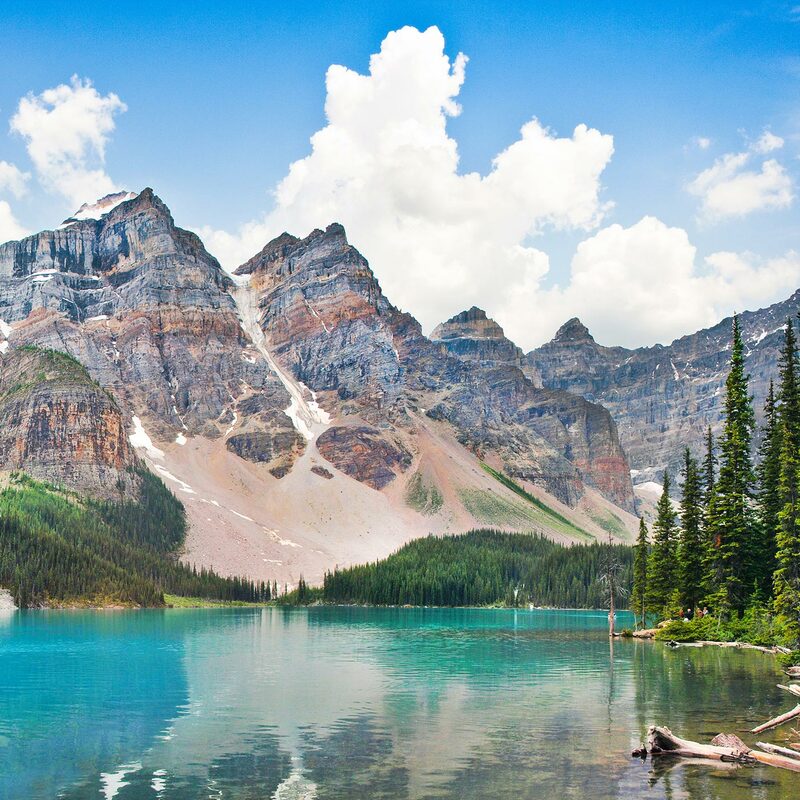 We began offering internet businesses for sale in Canada a few years ago and close to 30% of our clients are Canadian. You can purchase and run a ready-to-go internet business in a box from Canada or anywhere in the world really. All you need is a phone, internet connection and a computer. You have the ability to set up your business on a .com domain and you don’t have to live in the U.S. to do it. Pure-Ecommerce has been building ecommerce businesses since 2007. We have the experience and know how to help you get started with your ecommerce business. We offer what we call a business in a box. 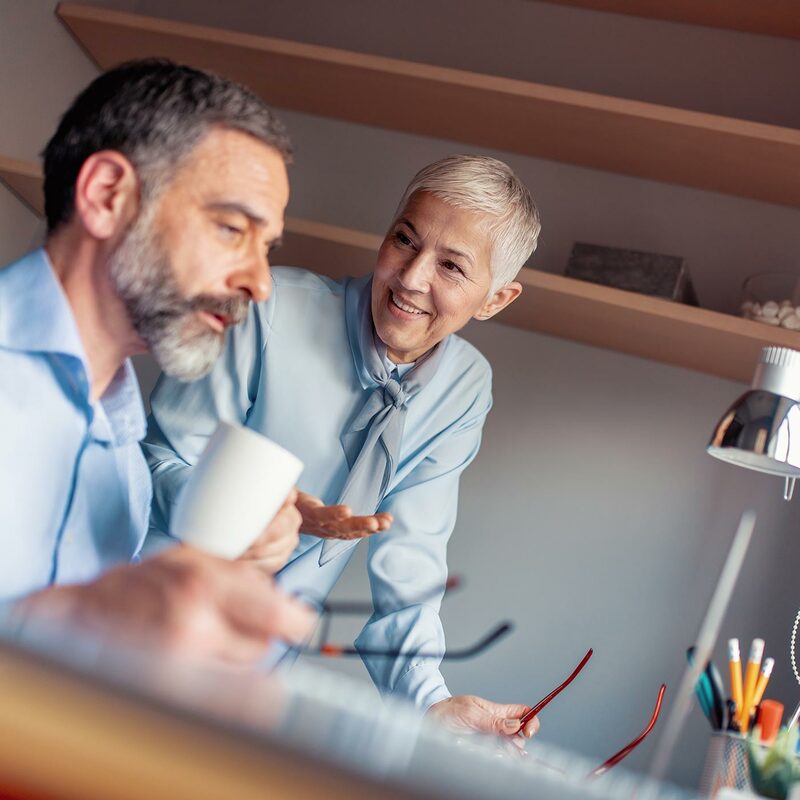 Our internet businesses for sale come in a package business-in-a-box-for-saleand that package includes everything you need to get your business started – even if you have no experience at all. You will receive a beautifully designed website in a niche market of your choosing. Our project manager’s will establish a relationship with vendors for the site and load the products for you. All products are drop ship which means you don’t have to carry any costly inventory. You receive an order from your customer, place the order with the vendor and the vendor will ship the order directly to the customer for you. Additionally, our website packages come with 40 hours of step-by-step consulting and ecommerce training. Our ten-step process was developed for people who have no ecommerce experience. We start at a very basic level and teach you what you need to know to set up your business. Once you have your business licenses and all your business accounts established, we will begin training you on how to run the back end of your site and how to market it to customers through social media. We’ll teach you search engine optimization best practices so the search engines will find your site and you can begin ranking for keyword terms. We give you the framework you need to build a strong foundation on which you can grow your business. FAQ: Can I live in Canada and own/operate a .com site? In short, yes. 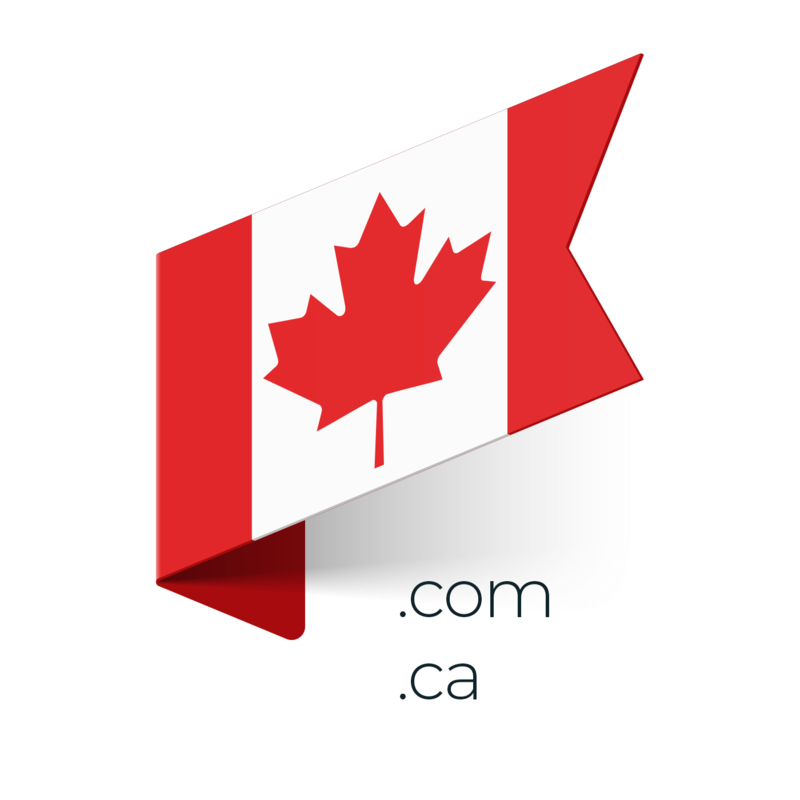 You also have an advantage because you can operate a .com and .ca domain. Jen explains the advantages of purchasing an internet business in Canada in the video below.